Quartz countertops had become the first option of the kitchens, it has may advantages like we had discussed before such as stain resistant, scratch resistant, non-porous and needing less care. But it unavoidably needs cleaning after use in our daily life, the method of how to clean the quartz kitchen countertops is also very critical if you want it looks shinny like brand new. If some dirts are not easy to clean, try to use a friendly detergent which is not bleachable and abrasive. For dry or heavy stains, try using a glass cleaner, spray it on the surfaces and left for 10 to 15 minutes, then use a damp cloth to clean it. For paint, gum or grease, use a plastic knife to scratch them gently, then repeat above steps. Avoid quick change on the surface, like putting a hot pot or pan directly on the countertops, do make sure to put a trivet or silicone pot mat underneath hot pot or pan. Knives and sharp tools must NOT to be used directly on the quartz countertops surfaces, as they are not scratch-proof, a forcefully cut or hit on the surfaces may chip or damage the countertops, DO make sure to place a cutting board on the countertop surface when chopping or cutting foods. 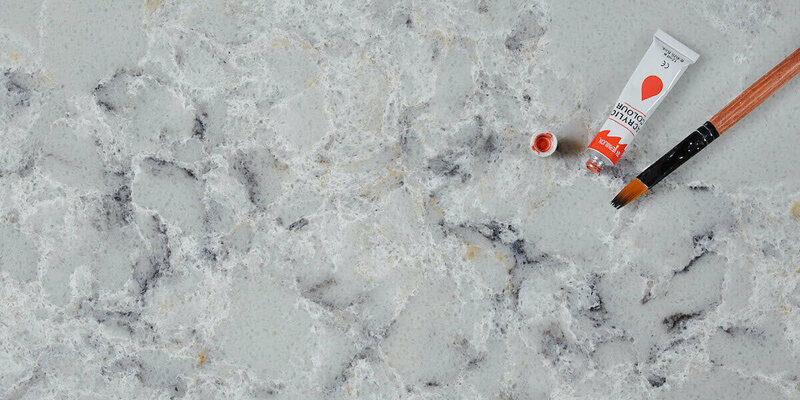 GS QUARTZ STONE produces various colors and patterns of quartz kitchen countertops, welcome to contact us and select your favorite one and we can custom it for you, let’s get your kitchen unique! This entry was posted in Business and tagged custom quartz countertops, quartz countertops, quartz kitchen countertops. 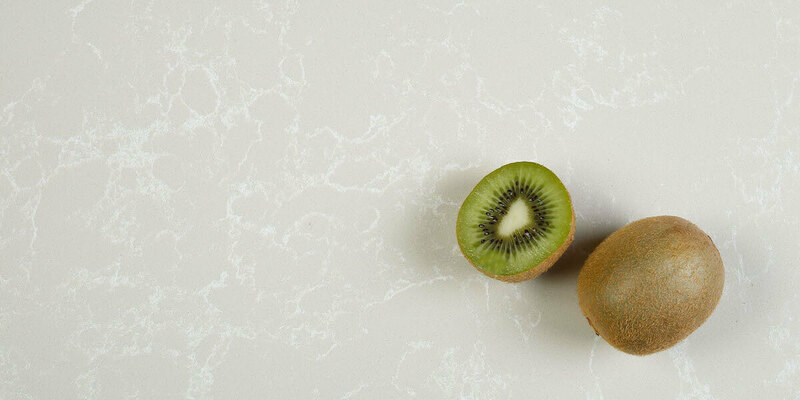 Why people choose quartz kitchen countertops?